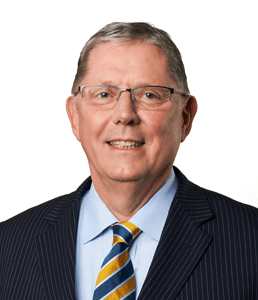 Mr. Streckert joined the law offices of Goldberg Weisman Cairo in 1979 and has represented hundreds of clients for all types of serious personal injury cases. 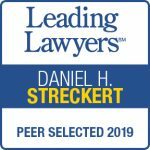 For more than two decades Daniel has been a Partner at the firm and focuses his practice on the development and litigation of catastrophic construction injury and death cases representing victims and their families. Highly regarded within the legal community and with a proven track record of success, Mr. Streckets aggressive preparation of his cases often results in him being able to reach a settlement for most of his clients before going to trial. Daniel is a valued leader to our younger members of staff and an asset to our law firm.